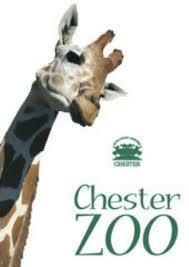 Chester Zoo have gone all prehistoric this year with the inclusion of Dinosaurs Bite Back. A fantastic exhibition featuring 19 life-like robotic replicas of very Dinosaurs that roamed Earth some 200 million years ago. 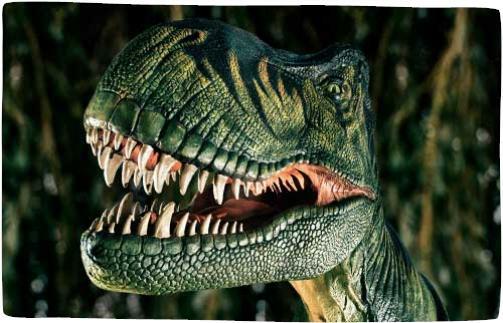 Of course any exhibition featuring Dinosaurs would not be completed without a T-Rex (storytime by the T-Rex at 12pm, 3pm and 4pm – Dino Talks available also at 11am and 2pm). You have the chance to meet him when you follow the trail and cross misty bridges in order to get up close and personal with the prehistoric beasts. If you feel up to the challenge of becoming a ‘Secret Agent Dino Keeper’ your mission, if you choose to accept is to disguise yourself with a Dino Mask and go in search of the Dinosaurs at Chester Zoo. By taking part and uploading pictures of your mission to Twitter, Facebook or Instagram (don’t forget to use #dinosbiteback) you could win one of many special prizes, including a year’s membership to the zoo. To take part, simply visit the Chester Zoo Facebook page, download your mask or request one to be sent to you, use the easy to follow instructions to make your mask and then prepare yourself for a visit to Chester Zoo and the start of your mission! It will no doubt be an Roarsome time, but don’t forget to upload your images (using #dinosbiteback) in order to be entered into the competition!